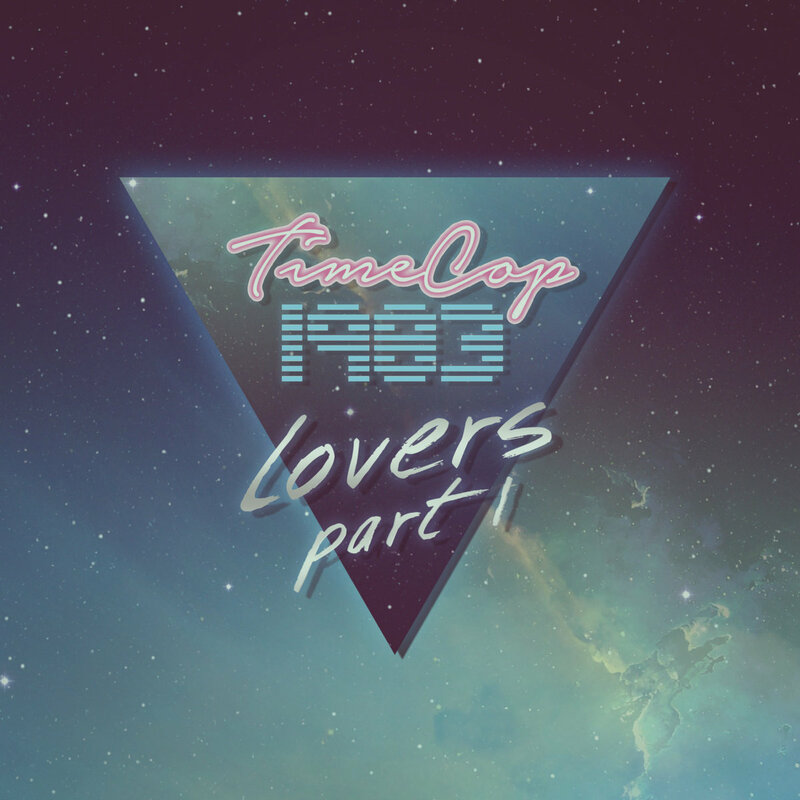 One of my favorites Timecop1983 released a new single "Lovers" ft Seawaves. It is from their upcoming EP of the same name being released July the 22nd which you can pre-order on their bandcamp. This is some seriously beautiful stuff! A gorgeously contructed retrowave track featuring exquisite vocal work by Seawaves. Never heard of Seawaves before, but I sure hope to be hearing alot more from them in the very near future. This first taste of the new EP is too good, the rest of that EP can't possibly live up to the bar set by this amazing track, can it?! We shall see, but for now I will fully enjoy this one. Thank you Timecop1983 for releasing beautiful music like this into our world. BONUS TIME :: While I was finding Seawaves links I ran into this great cover they did of U2's classic "With or Without You". Thought I'd post that up here as well. Enjoy!